Upon returning to New York City, with a desire to get back to brand strategy, I helped lay the foundation of a startup brand through a scrappy but diligent discovery process that took me into the homes of mothers around New York City. 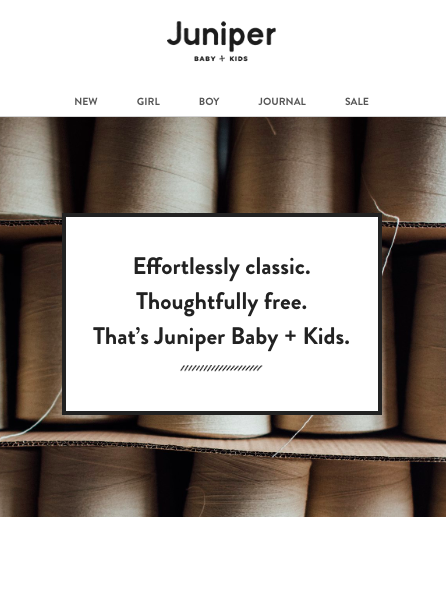 Develop a new children’s clothing e-commerce brand targeted towards affluent, creative-leaning, urban parents. Strategic support in brand development including ethnographies, competitive positioning and cultural trends. Continued to consult on brand development after initial engagement. Growing brand that continues to use original language today.